Make a list of relevant user queries: Depending on your products, services and industry, there is a set of queries that your audience may use. While text-based searches use simple long tail keywords, voice searches often use a complete sentence. So, you need to know what kind of questions that your audience may have. It’s the same like making your website into a big FAQ. 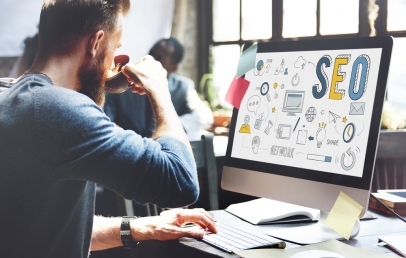 Focus on featured snippets: Featured snippets are often the first organic results to appear and with voice search, they will be read out by the virtual assistant. It’s especially true if voice searches are performed using smart speakers. With these devices, users will listen to featured snippets, but they won’t be able to get other results. Featured snippets are triggered by common keywords, like what, how, when, where, who and why. By targeting questions with these keywords, it’s more likely for your e-commerce website to rank higher in voices search and appear as the featured snippets. Identify relevant long tail keywords: When people are using voice search technology to get information, queries are much more conversational and natural. They will resemble everyday speech. So, if your e-commerce website is designed for regular text-based searches, it may perform poorly with voice search. So, long tail keywords for voice search are often longer and look more like a complete sentence, compared to long tail keywords for text-based search. You should include more specific keyword phrases. 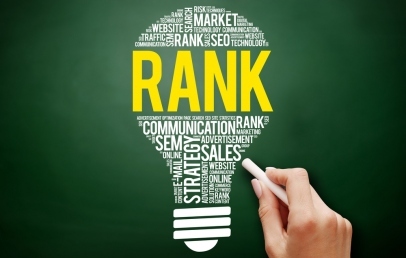 With this method, you should be able to rank higher in voice searches. With voice searches, users will implement more detailed search terms. It means that traffic that is generated will tend to have higher quality. If your e-commerce website is able to deliver more relevant information, people will be brought closer to the point of making a purchase. Voice search will become more usable and dominant in the future. 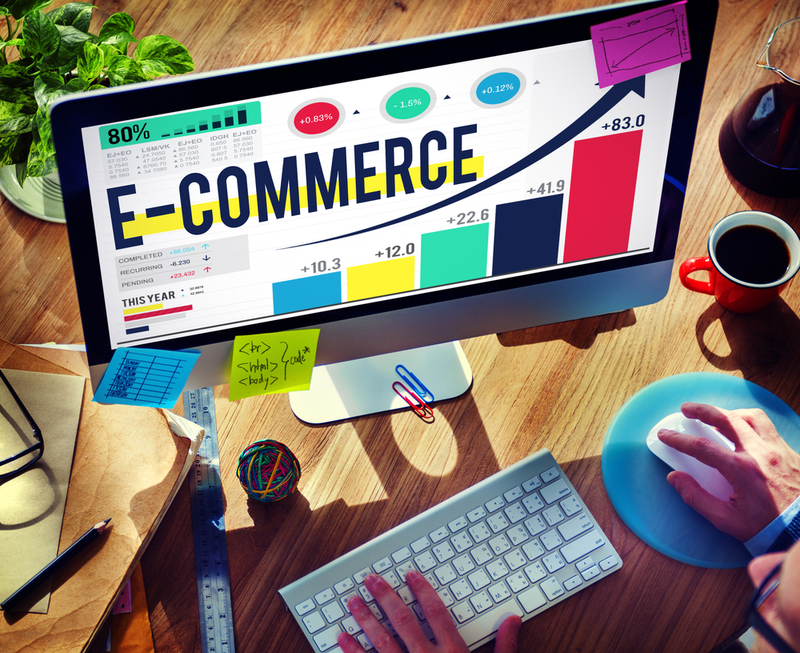 So, you should not allow your e-commerce website to become poorly optimized for this trend. You need to regularly adapt your website.